“There have been no Turkish airspace violations by the aircraft of the Russian airborne tactical formation [acting] in the Syrian Arab Republic. The statements from the Turkish side concerning the alleged air incursion by a Russian Su-34 are proof-less propaganda,” Russian Defense Ministry spokesman Major General Iror Konashenkov said in a statement on Saturday. He stressed that the airspace controlling radar stations that Turkey has can only determine the altitude, flight line, and speed of an aerial vehicle, but not its type or state affiliation. To determine which country owns the jet requires visual contact from another aircraft, Konashenkov emphasized, adding that no visual contact had been reported. Konashenkov also stressed that neither Russia’s air defense systems in Syria, nor Syria’s airspace controlling radar stations, had recorded any violations of the air border between Syria and Turkey. Earlier on Saturday, Turkey summoned Russia’s ambassador, claiming a Russian fighter jet had violated its airspace. 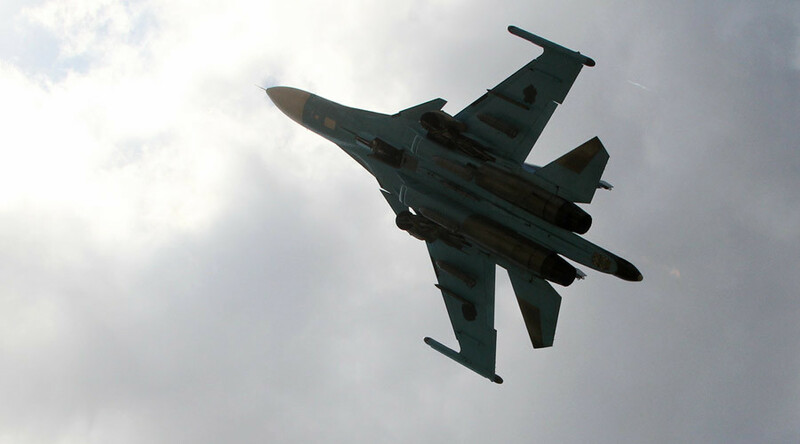 According to Ankara, the incident involved a Russian Su-34 and took place on Friday. Several warnings in Russian and in English were allegedly sent to the jet. The ministry also said it views the alleged violation as a clear sign that Russia is seeking to escalate already existing tensions. At the same time, President Recep Tayyip Erdogan voiced readiness to meet with Vladimir Putin in the wake of “the incident,” Reuters reports. Russia’s envoy has already met with the Turkish Foreign Ministry, the Russian embassy in Ankara confirmed. No details on the meeting were provided. NATO also reacted to the reports, with Secretary General Jens Stoltenberg calling “for calm and de-escalation”. In November, Turkey downed a Russian a Su-24 bomber, also claiming that it had violated the country’s airspace, albeit for 17 seconds. The plane went down in Syria. Moscow has denied that any breach occurred and has accused the Turkish government of supporting terrorist forces in Syria. 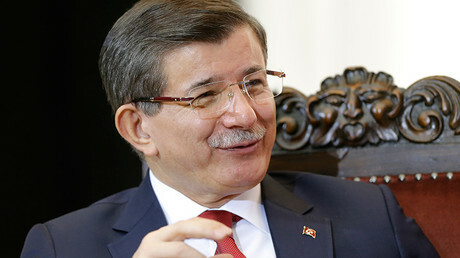 The incident provoked a deep political crisis between Ankara and Moscow. President Erdogan has so far refused to apologize for the incident and blamed the downing on the Russian pilots, one of which was killed in the incident. As a result, Moscow imposed multiple sanctions on Ankara, banning agricultural trade with Turkey, reintroducing a visa regime, and suspending most bilateral economic projects, including the Turkish Stream gas pipeline construction project. Moscow has been carrying out an anti-terrorist operation in neighboring Syria since September 2015 at the request of Syrian President Bashar Assad. Russia’s Su-27 and Su-30 fighter jets, Su-34 and Su-24 tactical bombers, and Su-25 attack aircrafts have been carrying out airstrikes on Islamic State (IS, former ISIS, ISIL) and other Syrian terrorist groups.